Move over Paris and Rome; the beautiful Portuguese city of Porto is a real contender for the title of most photogenic city in Europe! This is our Porto photo diary, with 31 of our favourite images from a weekend spent exploring the famous Douro river, historic alleyways, authentic Portuguese life, and stunning vistas that the city has to offer. The moment we laid eyes upon the charming Portuguese city of Porto, we knew it would be love. Let's just say there's a reason Porto enjoys UNESCO-World Heritage status. The twisting laneways of the Ribeira district are colourful and cobblestoned, iconic azulejos (tiles) breathe life on to the historic buildings, and the jumble of terracotta roofs spilling down towards the bustling Douro river makes for a postcard-perfect setting. This is a city made for photography and perfect for these two photographers. 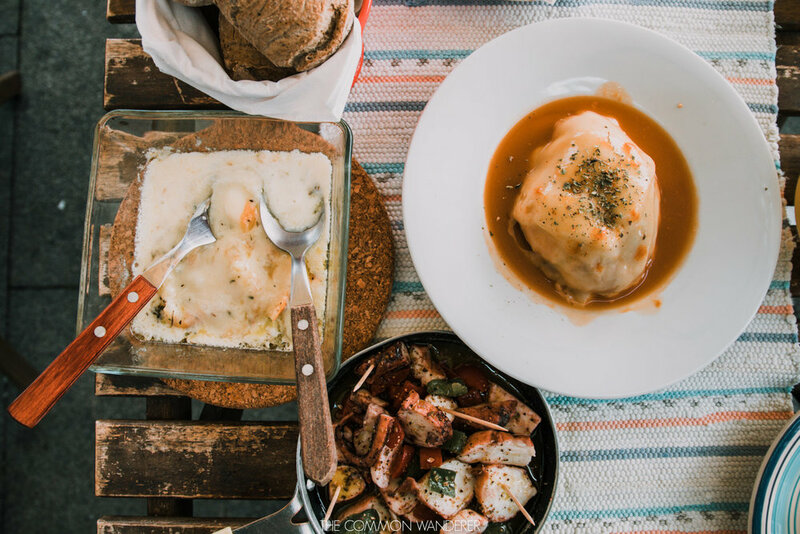 The famous Douro river, the epicentre of the former port city, is the ultimate backdrop for lazy river cruises, sunset strolls, and long lunches. Beautiful beaches are a short (rickety) tram ride away, and the architecture and design is such goals that it's even inspired JK Rowling's Hogwarts. From every angle, in every light, the city is achingly beautiful. We visited in the low season of early winter, when the pace was slower and the friendly chatter of neighbours filled the quiet streets. People hung washing from their windows, or took pause to lean out their windows to watch the world below go by. Around every corner, the scent of fresh octopus wafted from grills, mixing with the fruity scent of sweet port wine. 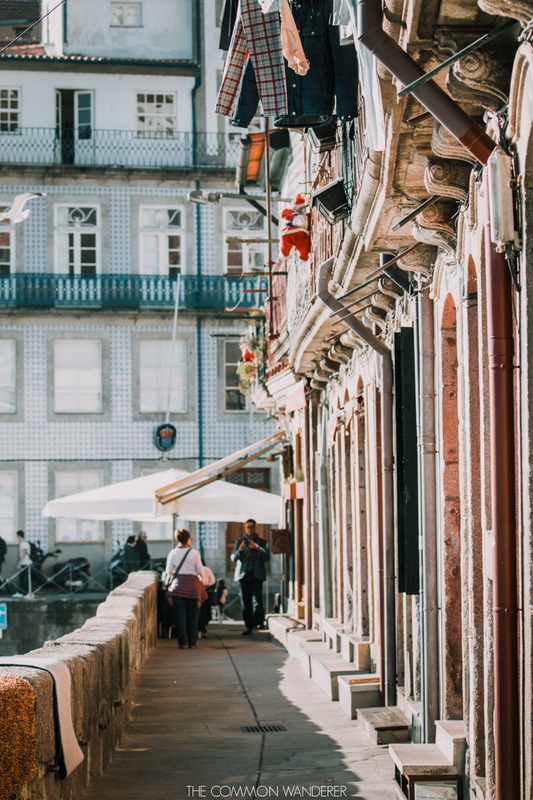 Basically, Porto is the kind of place you love to stroll through lazily, camera in hand, capturing these little slices of authentic Portuguese life as they appear in front of you. Which is exactly what we did. This is our Porto photo diary; full of our favourite photos to inspire your own adventures to Porto soon too. 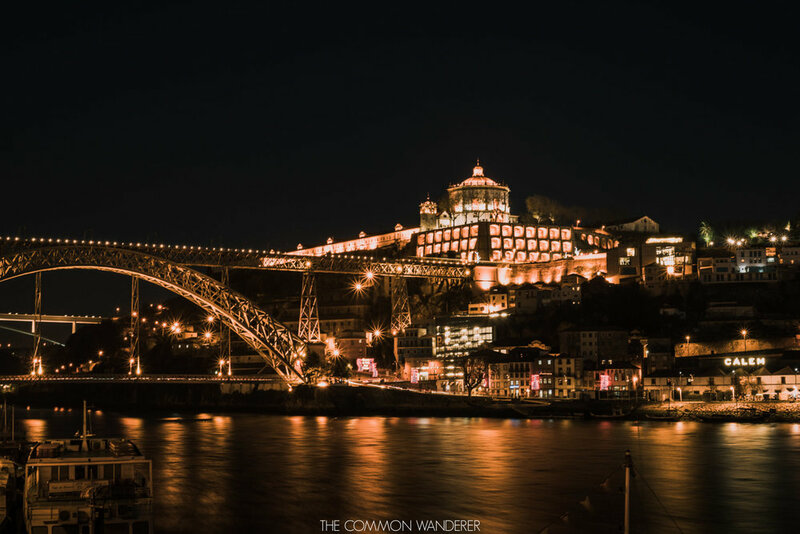 Have our photos inspired you to visit Porto yourself? Let us know in the comments below!